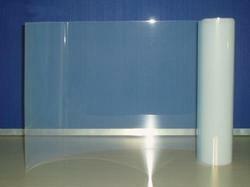 the air cushion film is ldpe three layer film.compared with other normal air cushion pe film, it shows better intensity, toughness, flexibility and heat sealing.the air bag can bear 80-100 air temperature.the barrier materials added in the film also strengthen its airtightness.the transparent appearance makes it more clearly beatiful. We offer Pearlized CPP Film to our clients. We are identified as one of the leading names in the market engaged in providing a wide range of Transparent Clear Film to our valued clients. 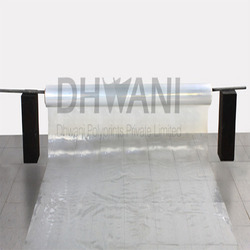 Being a leading enterprise of this industry, we are offering a huge range of PVC Shrink Films.